There Is Colorado Fire Damage Restoration For You! Colorado Fire Damage Restoration can come in handy this summer since fires are at all all time high in our state. 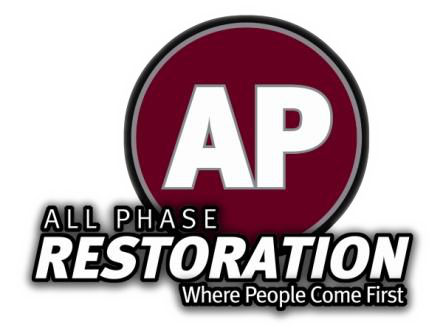 Don’t struggle to rebuild after fire strikes your home alone, call All Phase. We are the service ready to help you renew your life after all is lost.